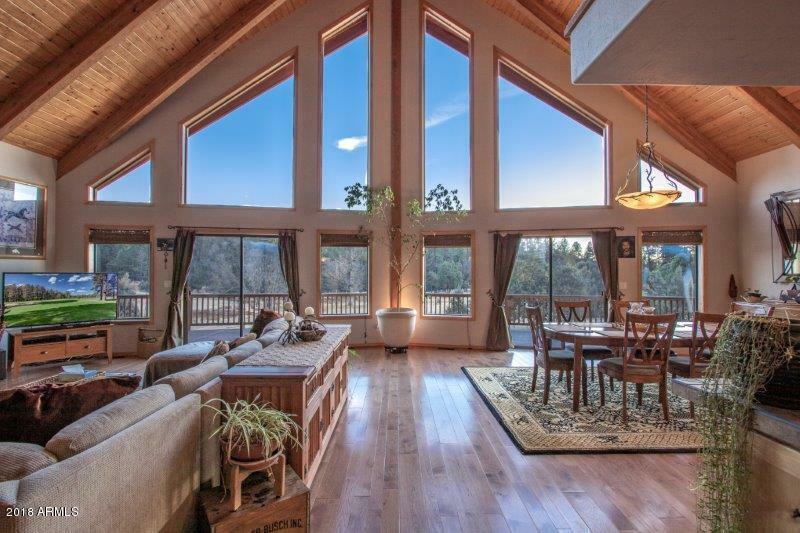 Gorgeous mountain retreat situated on 2.54 acres of beautiful meadow in Gordon Canyon! This custom home features 3 Master Suites, a loft, 4 Bathrooms, 2,996 sq. ft., and a 2 car garage with a utility room and workshop. 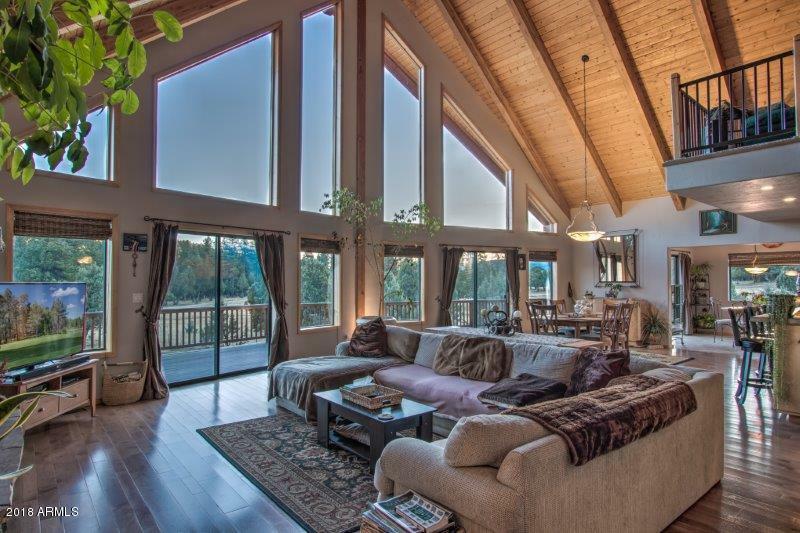 As soon as you enter the living room the amazing views can be seen through the floor to ceiling windows. 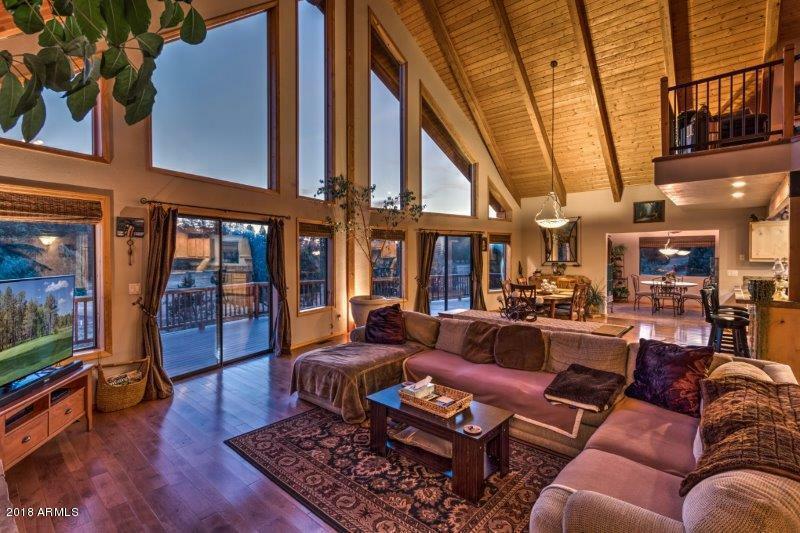 The living area is an open great room with tall vaulted ceilings, beautiful fireplace and outstanding craftmanship. You will love the kitchen with a large breakfast bar, lots of counter space and a walk-in pantry. The main master suite features a walk-in closet, jetted tub, walk-in shower and double sinks. This master also features a private covered deck with great views. Outside you'll find a large Trek deck perfect for enjoying the peaceful surroundings as well as agreat entertaining space. 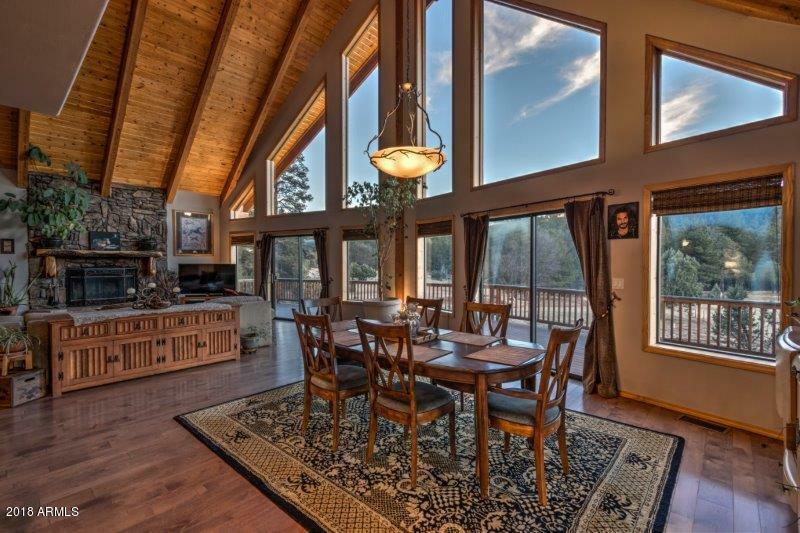 This amazing property backs the National Forest which provides privacy and beautiful forest views. Don't hesitate, take a look at your dream home today!